Homecoming is often held in autumn to welcome back alumni of the school. And it is obviously hard to see green plants in that season. If you wear in green, how attractive it can be. 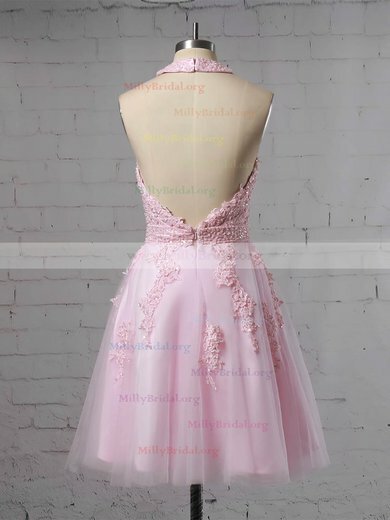 millybridal.org have already prepared a great number of charming green homecoming dresses in stock for you. With such an amazing dress from millybridal.org, you are at the center of attention all the time then.